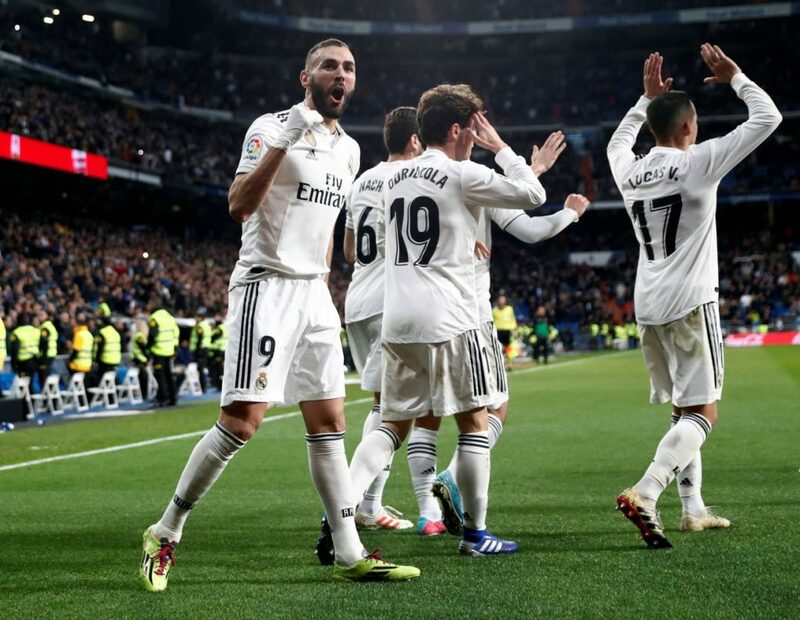 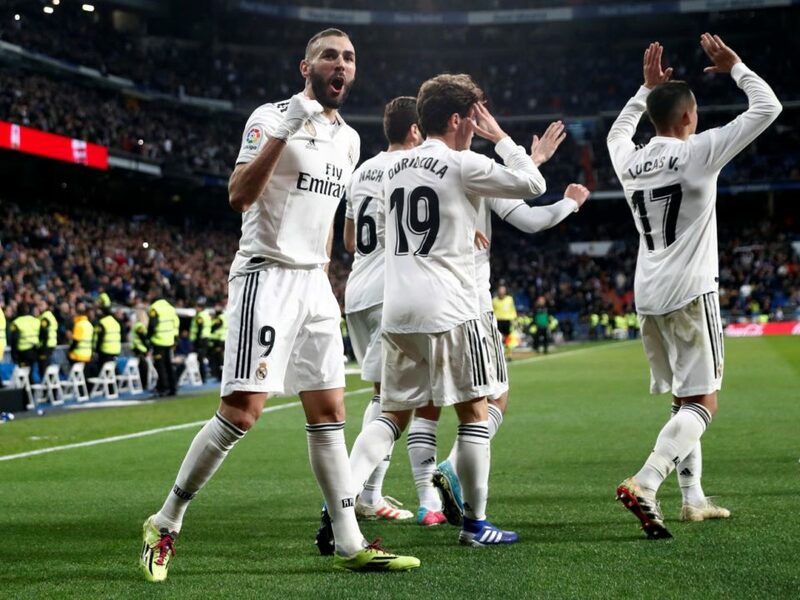 Real Madrid staged a late rally to take a huge step towards the last four of the Copa del Rey by beating Girona 4-2 at home in their quarter-final, first leg on Thursday thanks to goals from Sergio Ramos and Karim Benzema in a three-minute spell. 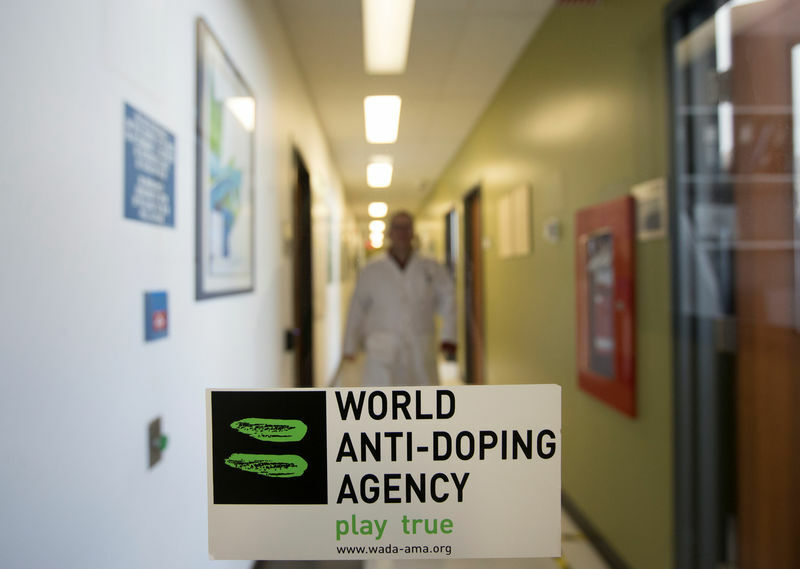 National Anti-Doping Organisations (NADO) applauded the World Anti-Doping Agency (WADA) on Thursday for getting access to Russian laboratory data but warned that it should not yet be doing a "victory lap". 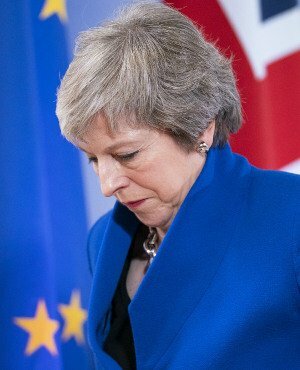 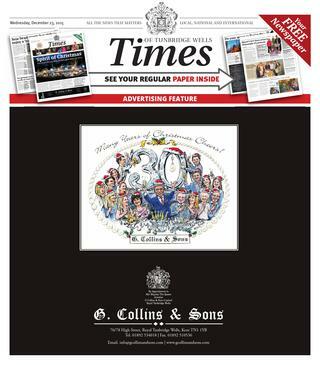 The Treasury committee of MPs is launching an inquiry into the future of the UK's financial services,. 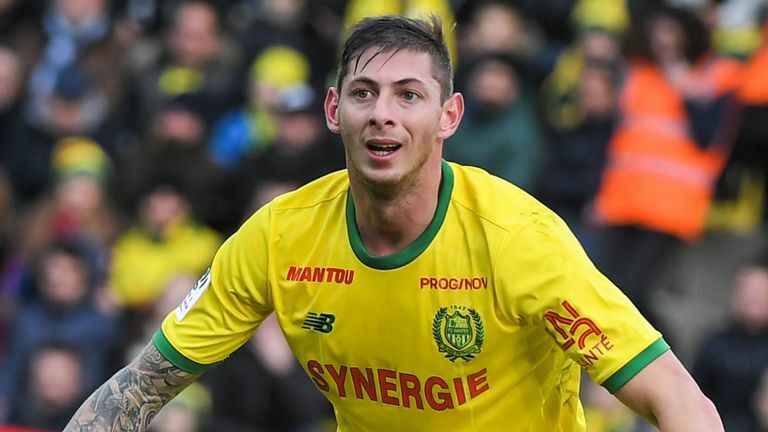 Rescuers ended their search on Thursday for the plane carrying Premier League football player Emiliano Sala, which disappeared over the English Channel three days ago, after saying there was little chance anyone aboard had survived. 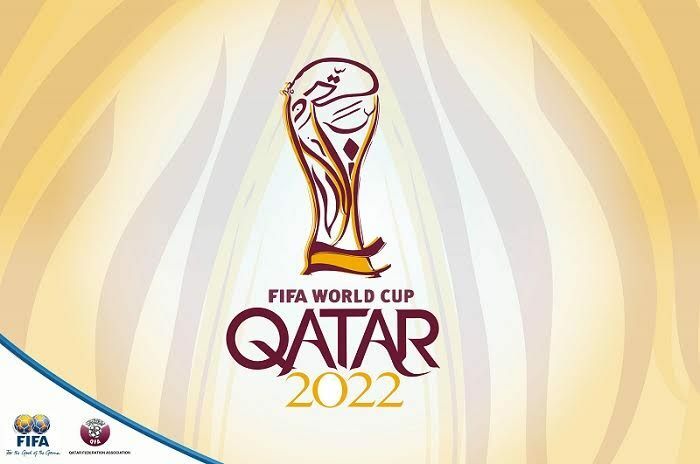 South America's World Cup qualifiers will begin in March 2020, later than envisaged due to the date of Qatar 2022 tournament, the South American Football Confederation (CONMEBOL) said on Thursday. 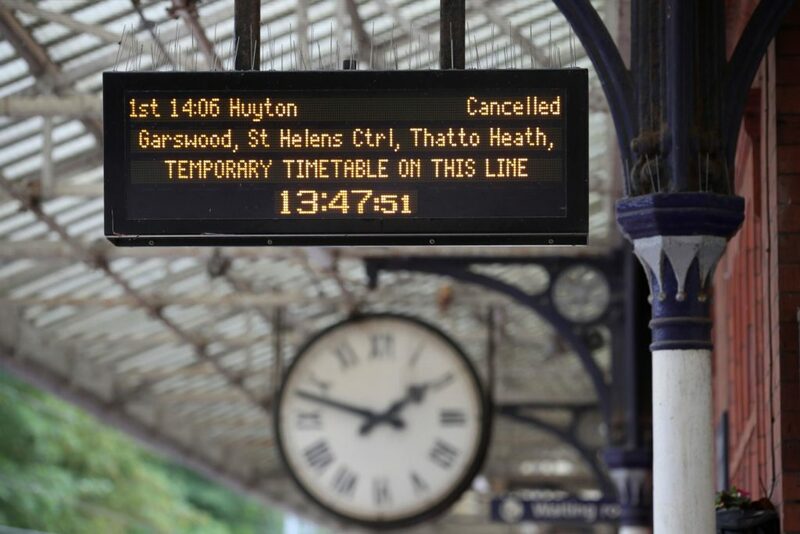 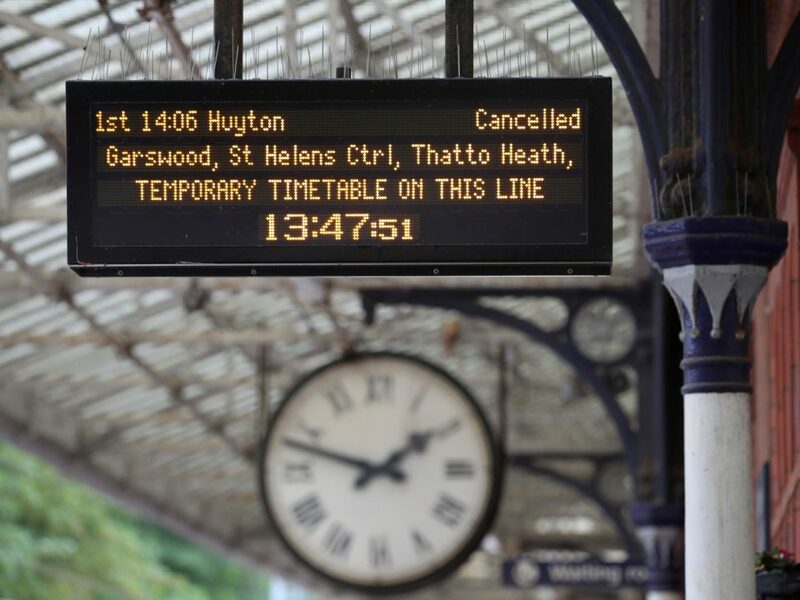 Nearly half of those who commute to work by train are regularly stressed out by their journeys, according to a new survey. 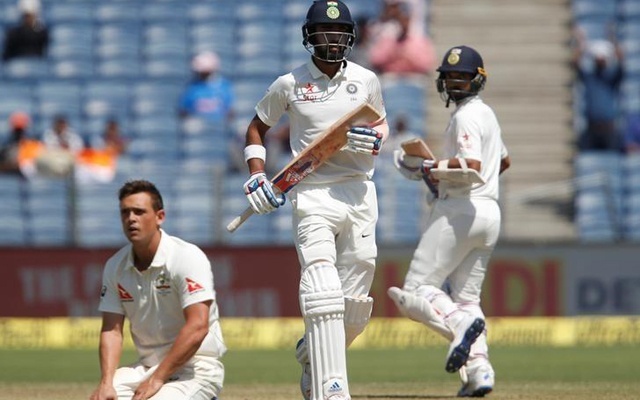 Indian cricketers KL Rahul and Hardik Pandya, who were suspended earlier this month for making controversial comments about women, have had their bans lifted with immediate effect, the Indian cricket board (BCCI) said on Thursday. 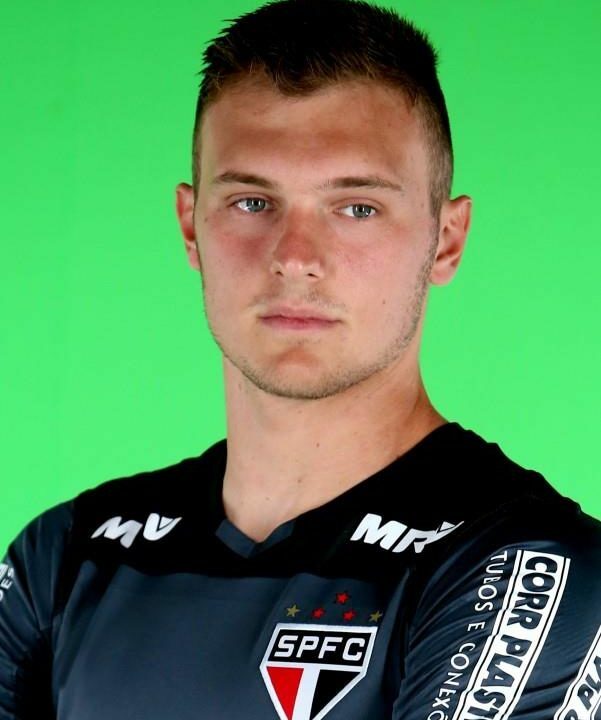 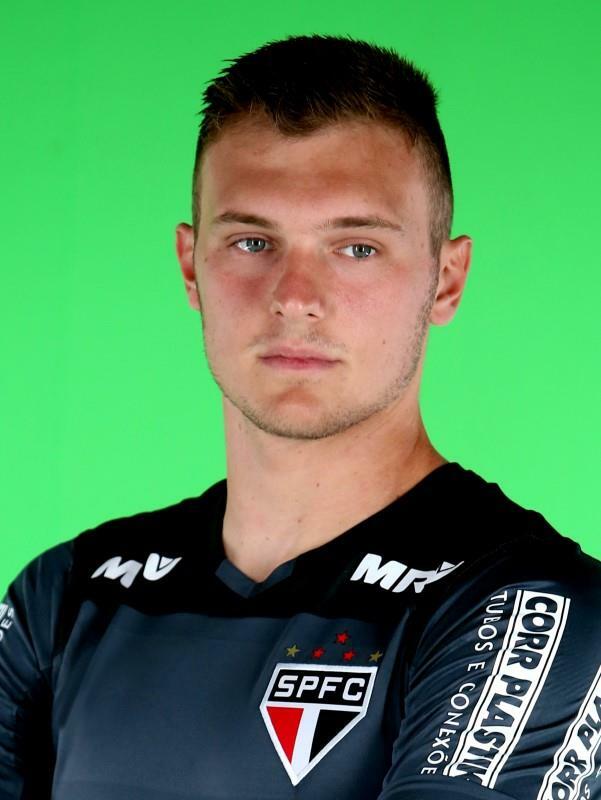 Crystal Palace have signed goalkeeper Lucas Perri from Sao Paulo on loan until the end of the season, with an option to buy the Brazilian when the deal expires, the Premier League club said on Thursday. 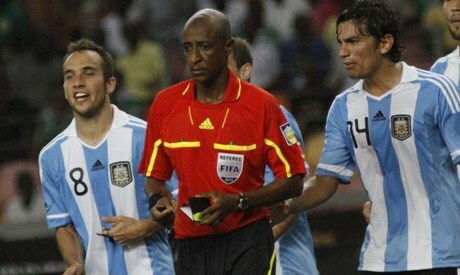 Former international referee Ibrahim Chaibou has been banned for life after being found guilty of taking bribes, global football body FIFA said on Thursday. 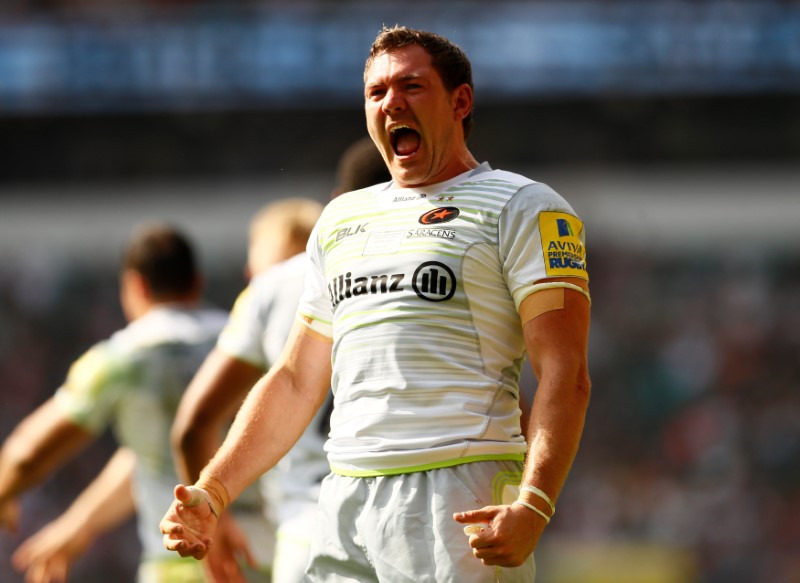 Fullback Alex Goode is among the nominees for the European Player of the Year award and is one of only two English players on the 15-man list released by European Professional Club Rugby on Thursday.